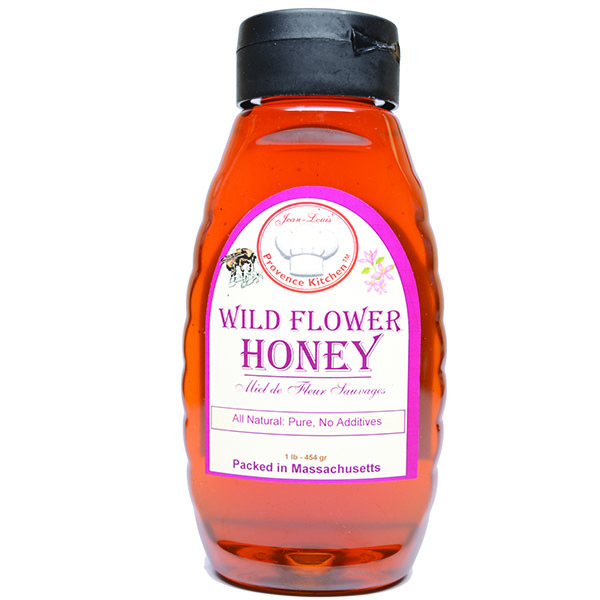 Our Wild Flower Honey has a rich reddish color and its flavor is really unique. It really is an ideal natural alternative to white sugar, It is full of health benefits; it may promote blood circulation. 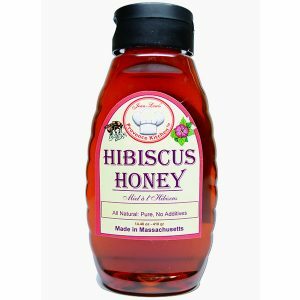 Hibiscus Honey; Ideal natural alternative to sugar full of health benefits; may help support digestion, for supporting upper respiratory health and act as an antioxidant, protecting the body from heart disease, etc.. It is wonderful on cereal with yogurt. Delicious as an ice cream topping. 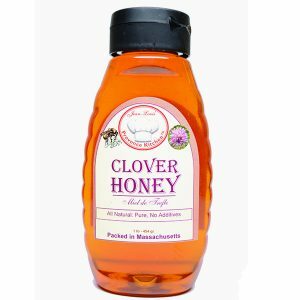 Our Thyme Honey is All Natural. Thyme has been used all over the world for its distinctive aroma and also for its natural antiseptic characteristics. Our Lavender Honey is the ideal natural alternative to sugar full of health benefits; may help you relax, etc. Great mixed with a hot cup of tea. Try it with a plain doughnut, it is out of this world. Take a full spoon after a large meal, it will help you digest and relax. 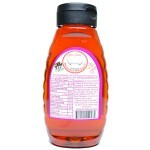 Hot Honey; Ideal natural alternative to sugar full of health benefits; may help you relax, etc.. It is just Hot enough with a rich Habanero flavor. A must on chicken wings, roasted duck, pork, etc..
Our Orange Blossom Honey is All Natural. 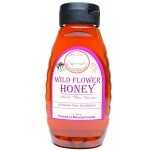 It is high in Antioxidants that promotes good health and a great immune supporting agent. 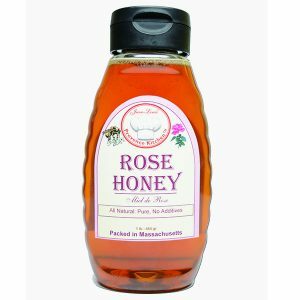 Wonderful and way healthier than white sugar when squeezed on a fruit salad, cereal, yogurt, ice cream, etc..
Our Rose Honey is an ideal natural alternative to sugar and has full of health benefits; it may help you relax, etc.. Its delicate taste goes well with a warm cup of tea. Absolutely wonderful with sugar cookies. 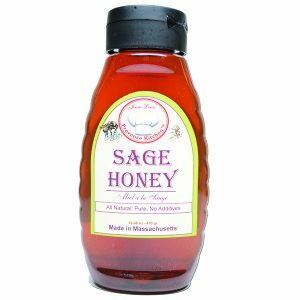 Our Sage Honey has a wonderful and rich flavor that goes well with plain yogurt or ice cream. It is way more beneficial and healthy than white sugar. 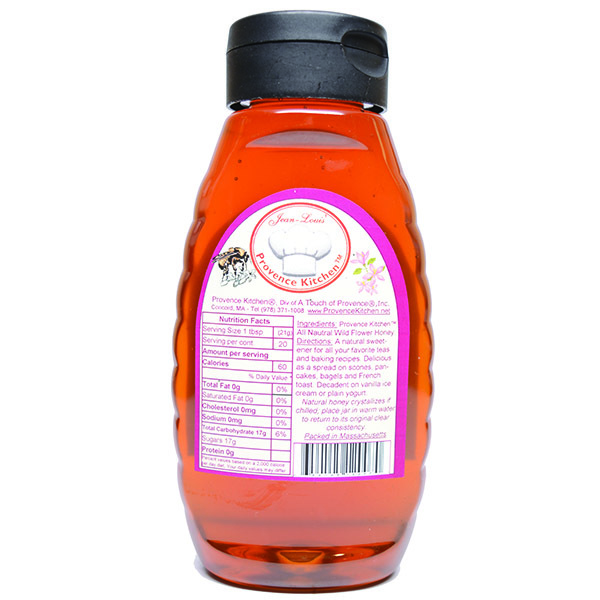 It is also full of health benefits and has cleansing and healing properties.